Sprucewood Dental Associates is proud to serve South Burlington, VT and surrounding areas. 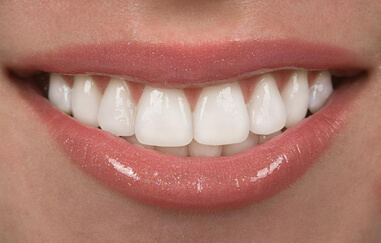 We are dedicated to providing the highest level of dental medicine along with friendly, compassionate service. If you have any questions about how we can care for your teeth & mouth, please don’t hesitate to call us at (802) 864-1890. Thank you! We couldn’t be the office we are without our staff. They are always helping patients by giving them the information they need to make the right decision. Our staff will discuss all of your options and what to expect. They are here to answer your questions and address your concerns. It is their goal to give you a satisfying experience every time you walk through our doors. Quite simply, they are great at what they do! If you would like to visit our office, feel free to contact us today at (802) 864-1890. A tooth can lose its normal shape and size for a variety of reasons. 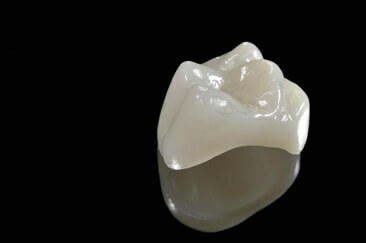 A crown covers your tooth to help restore its original shape and size. 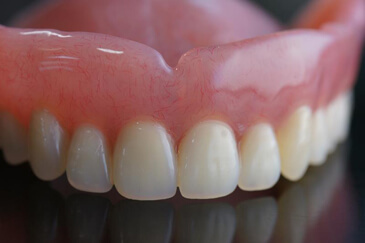 Dentures can allow patients to use their mouths more normally again, like they were able to before losing their teeth. 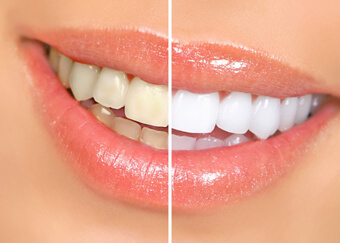 Teeth whitening products use bleaches (either hydrogen peroxide or carbamide peroxide) to break stains into smaller pieces, which make them harder to see and make your teeth brighter. 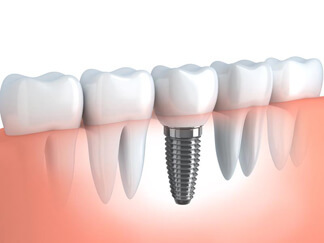 An extraction is performed to remove a tooth, whether because of disease, crowding, or damage. When extractions are required, the area around the tooth will be numbed and your dentist will remove the tooth.